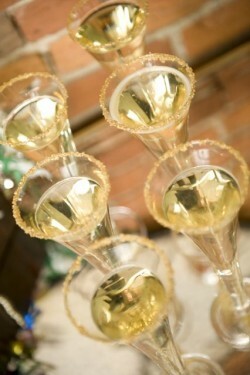 Let’s start off the year with some sparkle! 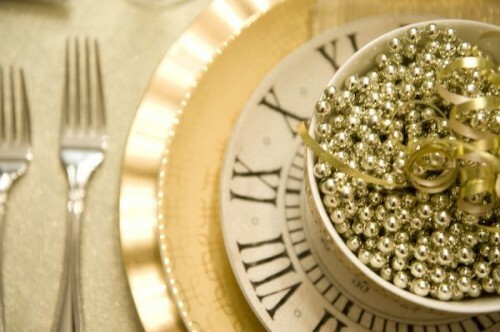 Green Wedding Shoes shares this New Year’s Eve sparkly wedding. 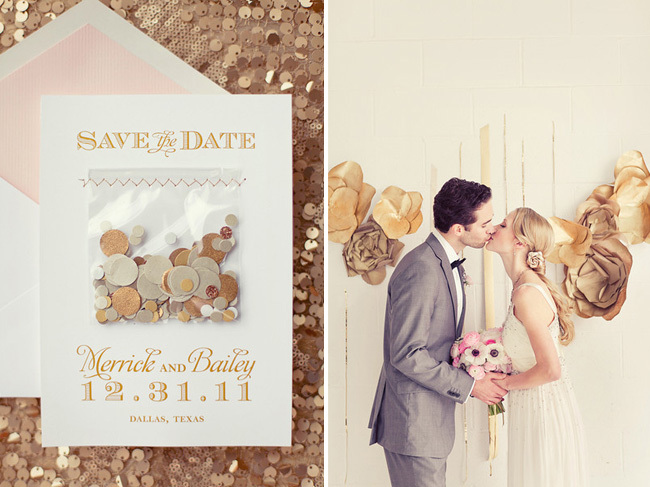 I love the festive confetti Save the Date’s. 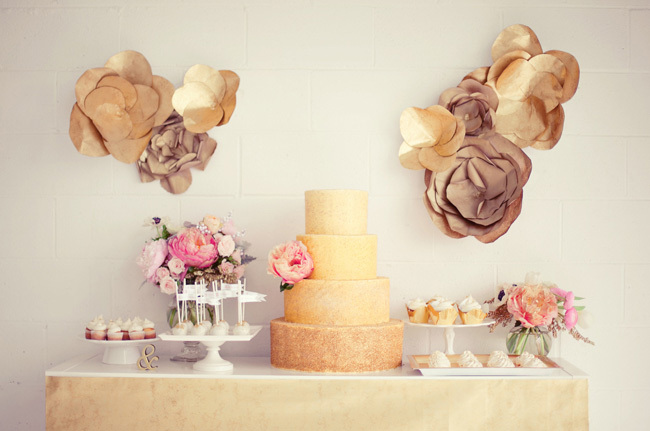 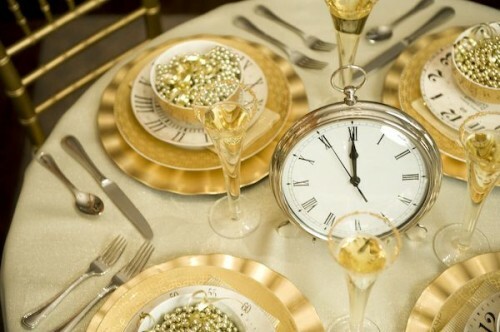 The gold mixed with the pastels are such a festive but elegant look. 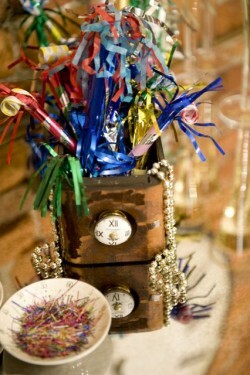 Be sure to check out all of the pictures and vendor list here. 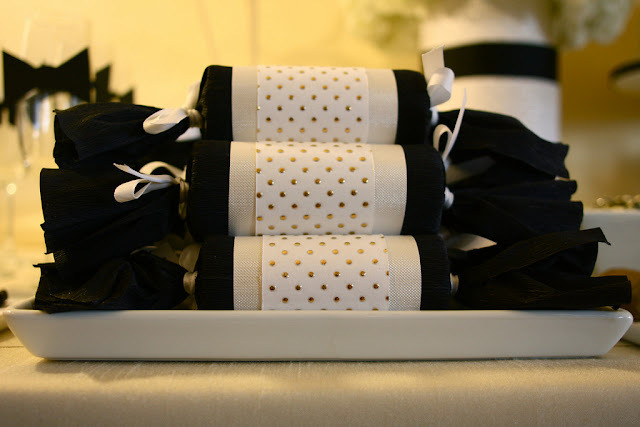 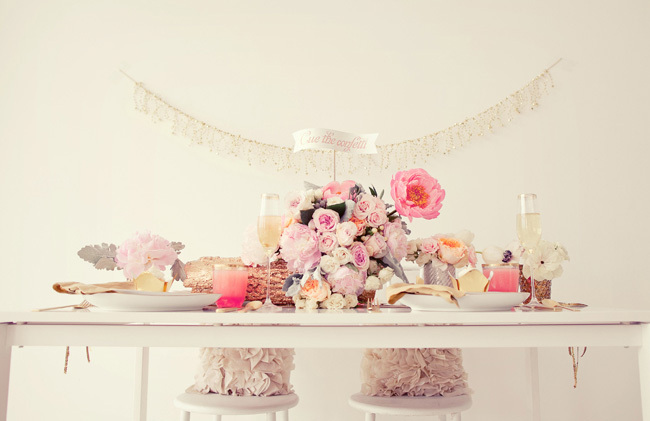 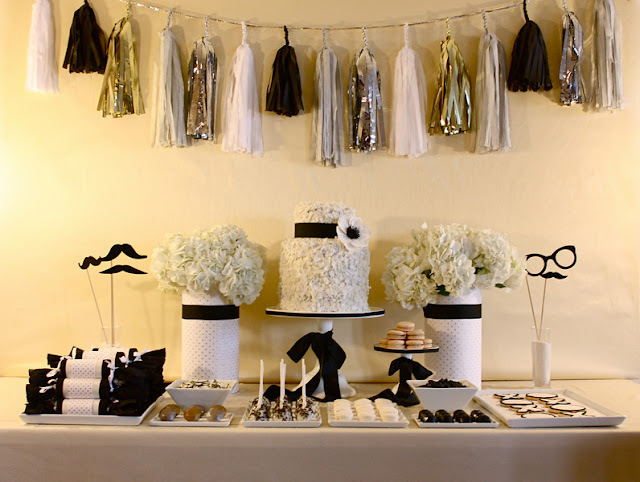 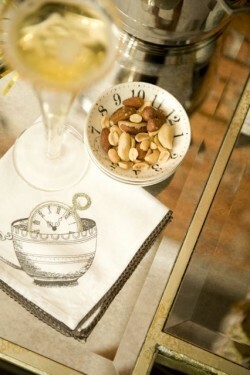 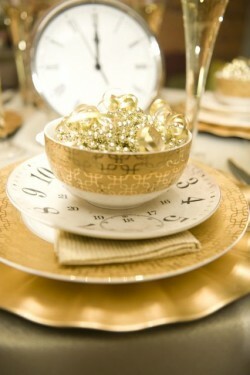 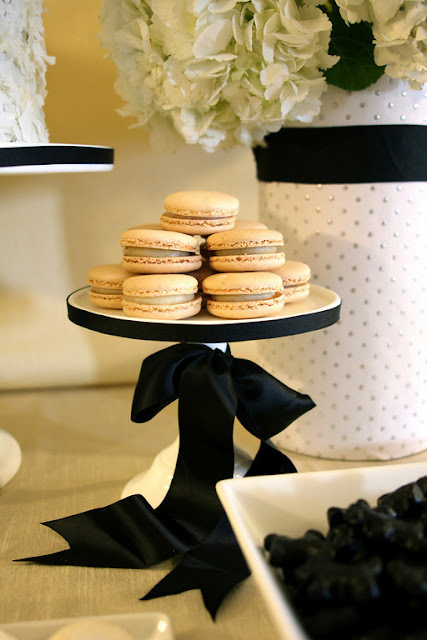 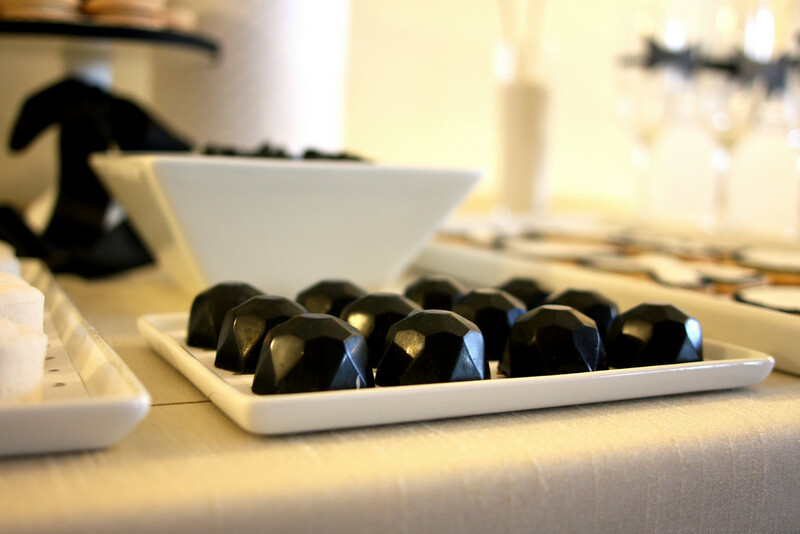 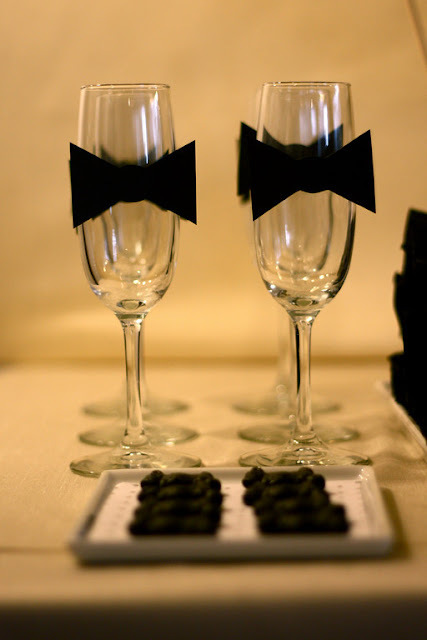 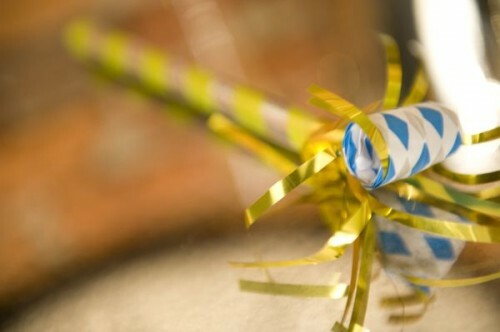 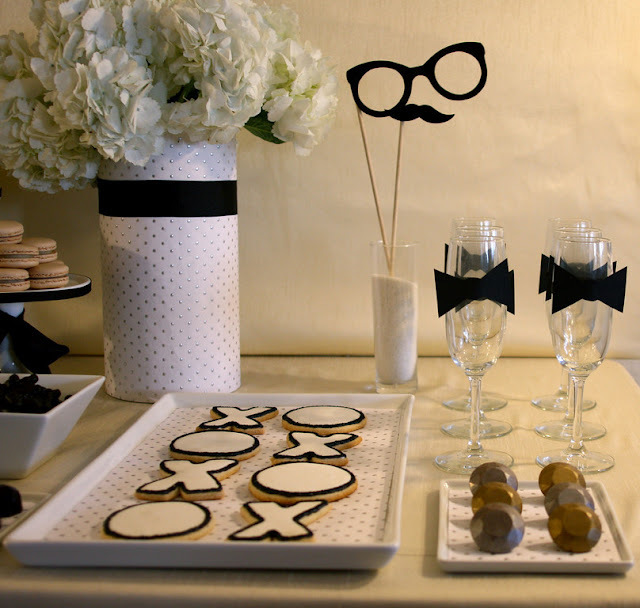 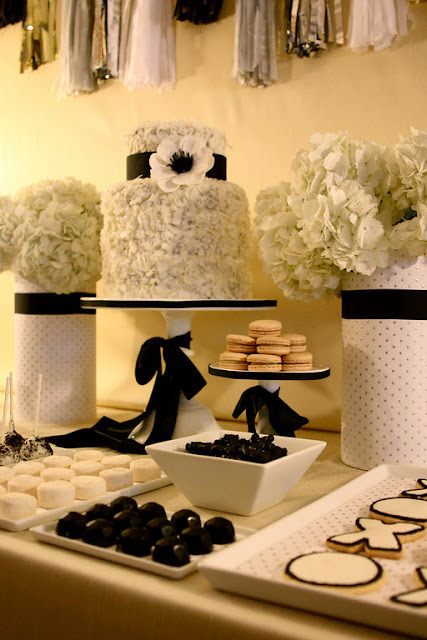 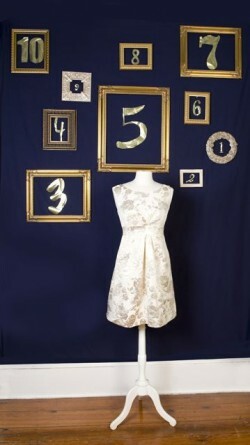 If you are planning a celebration for New Year’s Eve, here is an elegant way to dress up your table. 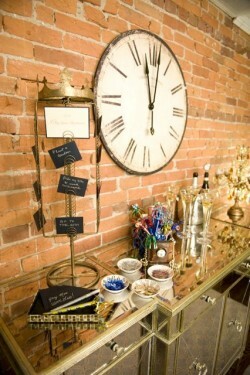 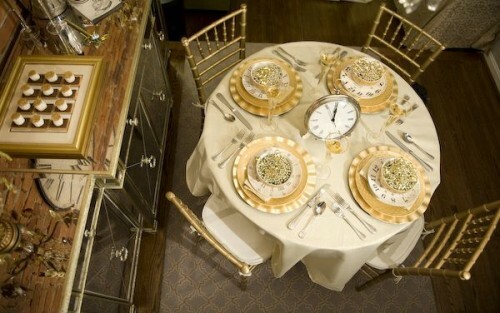 In this setting you find the clocks were incorporated at the table setting and also with a framed countdown wall. 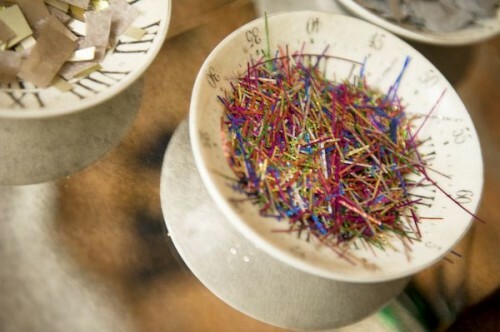 Another great idea they shared is to use tinsel and tissue paper from Christmas to make your own confetti to decorate with. 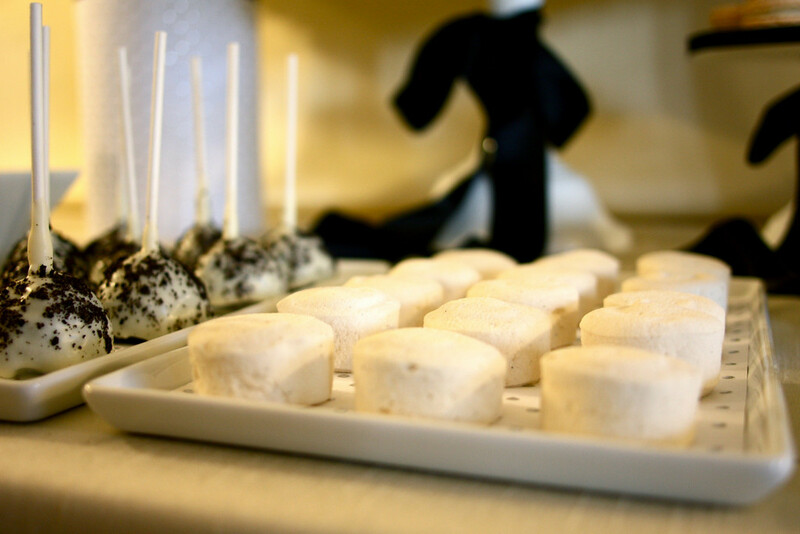 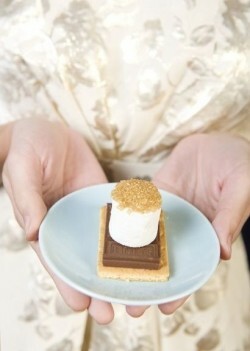 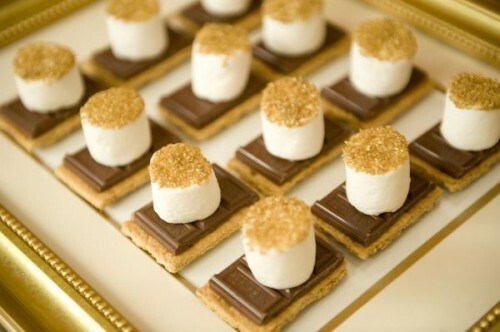 For a special touch with the food, the s’mores were dipped in edible gold sprinkles to give it an elegant and festive touch.